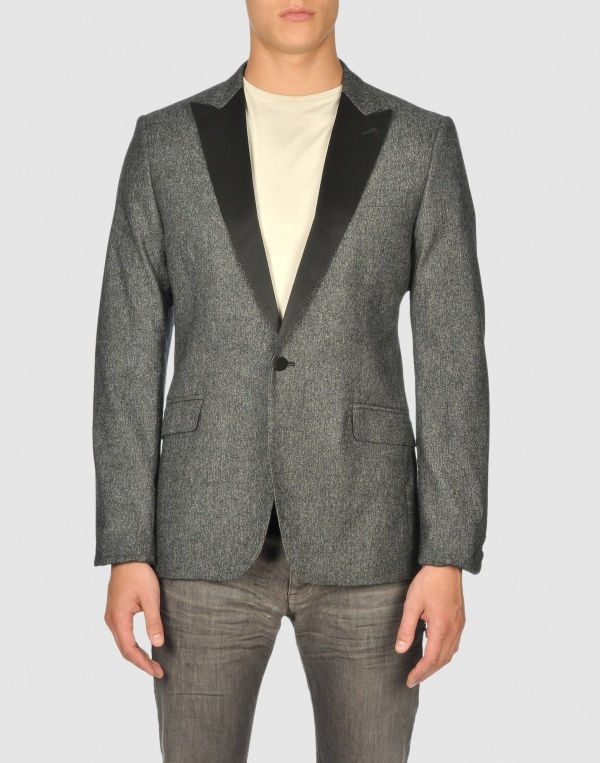 Show some real style this evening by donning this grey dinner jacket form Costume National Homme. 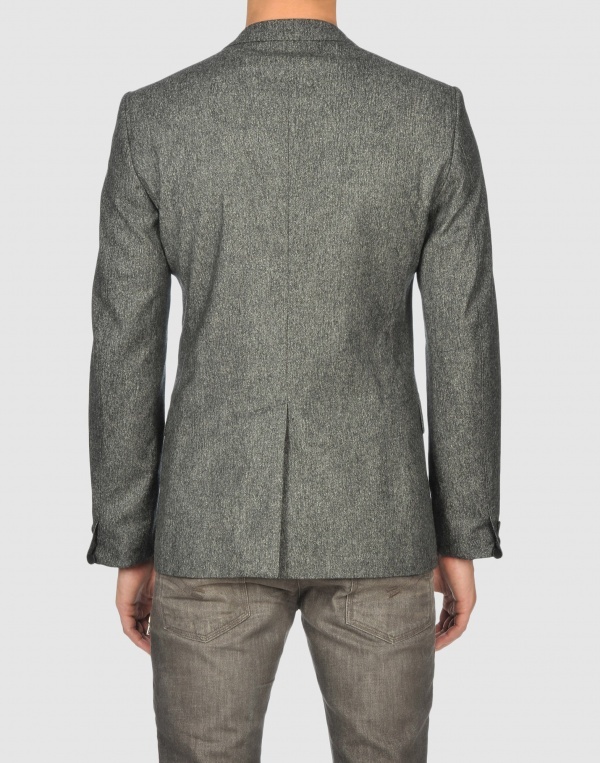 Featuring a unique flecked grey appearance, and wool cotton blend, the peaked lapels and shank buttons are a nod to tradition, while the dashing grey is a touch of the modern. Available online now. This entry was posted in Black Tie, Tops and tagged Costume National, Costume National Homme. Bookmark the permalink.